Both Sophia and Olivia are learning about U.S. and world geography this year. World geography is a continuation of the monthly lessons I’m creating for them that focus on one country per month in alphabetical order (e.g., Africa, Brazil, China, Denmark, Egypt, France). 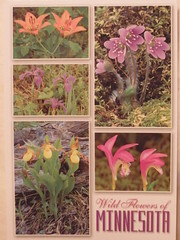 I found out about www.postcrossing.com as a way to connect with others throughout the world. Basically, you send the website gives you an address of a person who lives somewhere in the world. You mail a postcard out…and in return (once it is received), the computer matches you with someone else who lives somewhere in the world. You can choose to receive only international postcards or domestic or international postcards. I chose the former option since I’m sending/receiving domestic postcards through Swap-Bot. 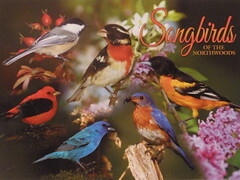 Almost daily, we receive postcards in the mail. 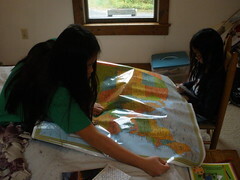 When we receive them, the girls read them and then find where they were sent from on the map. In some cases, it’s easy if they are familiar with the state or country. In other cases, it is much more challenging. “Okay…travel east from there,” I said. “You’re getting closer. It is in the general region,” I said. “This state begins with an ‘M’,” Olivia excitedly said. “What if you traveled south?” I asked. A few minutes later…”MARYLAND! I FOUND IT!!! !” Sophia yelled. They both agreed that it was a difficult state to find. I’m sure, though, that now that they both found it they will definitely remember where it is located. As more postcards arrive from other countries, I’m hoping that they’ll be able to collect quite a few so they can have a nice representation of images and writing from around the world. It makes learning about geography more “real” and engaging for them than just reading about it in a textbook.